How have you been? I have been fightingy new camera and reading pages upon pages of photography how to so that I can learn to take better photos and buy useful camers lenses. So far I am still struggling, I am sure I will get there eventually, I have some great people helping me. Anyway today’s post is one of my recent purchases from Chi Chi. 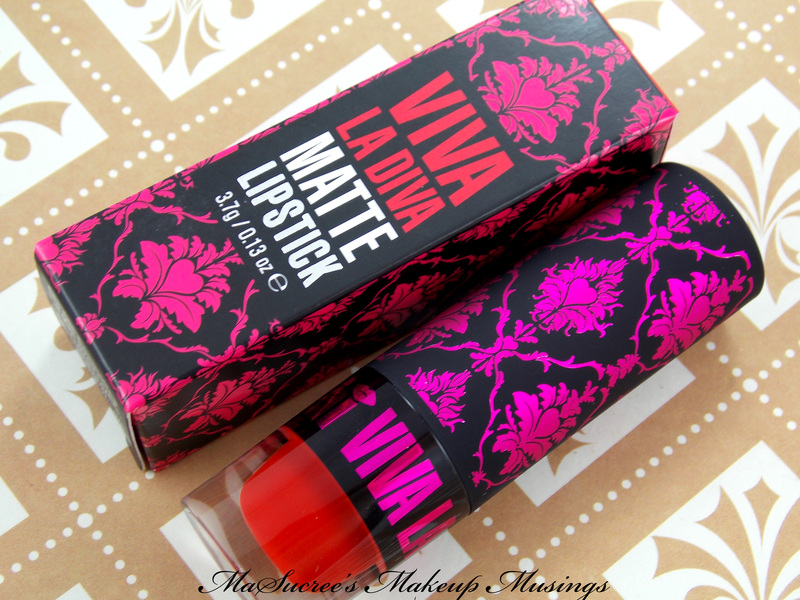 I have had a few of their Viva La Diva lipsticks in the past and a few caught my eye recently that I could not leave in the store. 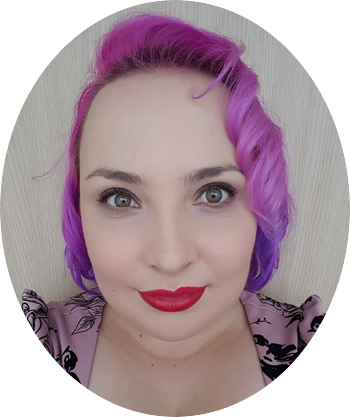 Today’s post is about Countess, a brilliant red.